Securing a business loan is typically the first step in turning your dream into a reality and getting your big idea off the ground. In addition to covering the costs of getting things up and running, you’re going to need some cash on hand to cover day-to-day expenses like payroll and inventory. 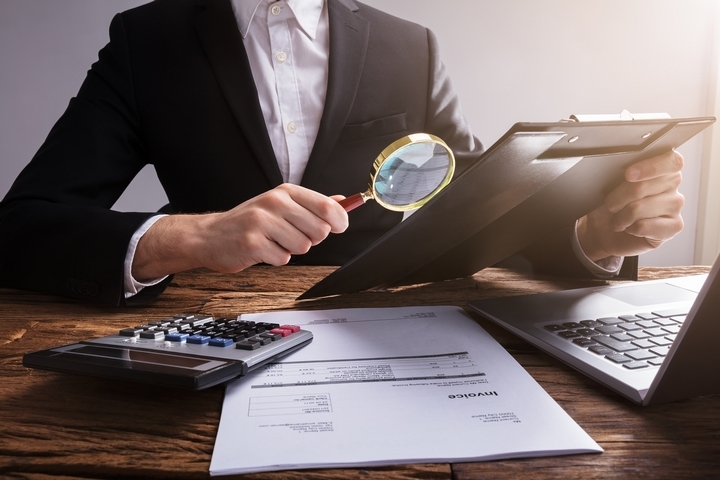 Due to the tight lending standards of most banks, this can seem like a pretty significant hurdle if you don’t know where else to look and what steps are involved. Luckily, you can turn this overwhelming challenge into something manageable, and achievable, by following a few simple steps and approaching the process with the right attitude. Before you’re going to have any hope of convincing someone else why they should give you money, it is probably a good idea to make sure you can answer this question for yourself. Ask yourself exactly why this loan will help you to grow your business and exactly where you intend to spend it and the subsequent results you hope to see based on this spending. Come in with a clear and coherent plan of action that proves you’ve spent some serious time thinking about this and considering all the possible outcomes. 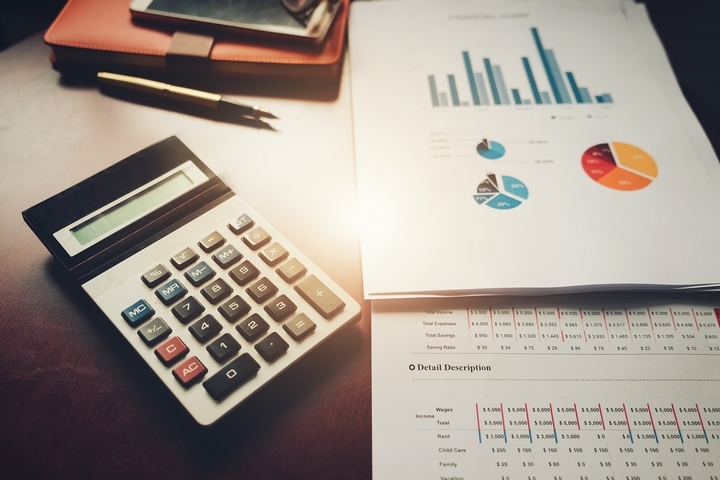 In addition to doing your homework when it comes to knowing how you’ll spend the money, it is also important to demonstrate that you’ve done your research when it comes to the various loans available for small business owners. Nothing will make you seem less professional than if you come in to apply for one loan, only to be told there is a loan much better suited to your needs that you could have easily discovered on your own if you had bothered to look around. 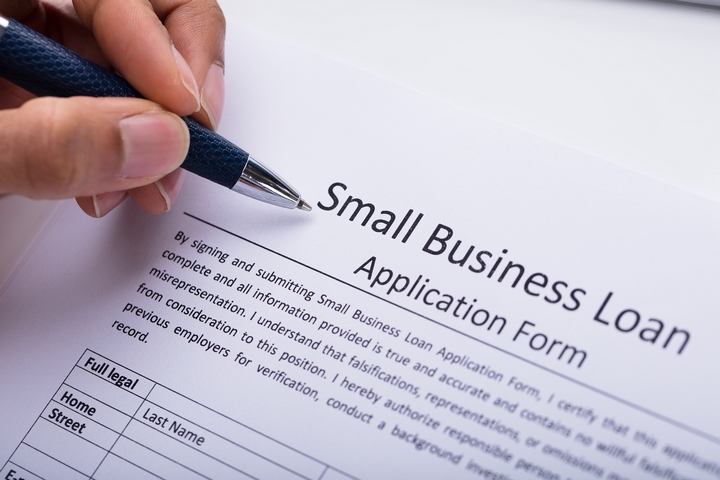 Choose a type of business loan based on your needs and be able to provide justification for the selection you’ve made. Depending on the nature of the loan and terms of your business, you’ll be better suited to some types of lenders rather than others. Compare the options that are available to you from several angles and decide which one makes the most sense for your business based on the cost and terms of each one. Before you set out to apply for a bunch of loans, you need to gather certain information about yourself that the lender in going to need to make their decision. They don’t want to waste their time and neither do you, so the first thing you need to do is to assemble a portfolio of information including things like your credit score and annual revenue. Most lenders will be clear from the get-go if they have certain stipulations which make you ineligible to apply. Collect your information and adhere to these regulations. If you’ve gone through the first step of collecting your financial information and it looks like everything should be good to know, now it is time to get all of your documents prepared and to submit your application. Do through the list of required documents carefully and make sure you have everything you need ready ahead of time. Be aware that obtaining certain official documents can take time and might not be as easy as a simple phone call or quick stop by an office. Be sure to have everything ready to go before you start the process to avoid looking silly and causing yourself unnecessary road bumps.